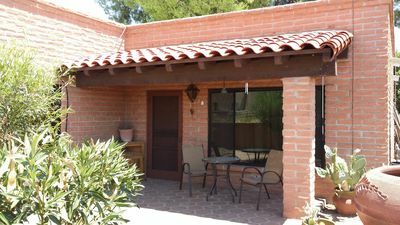 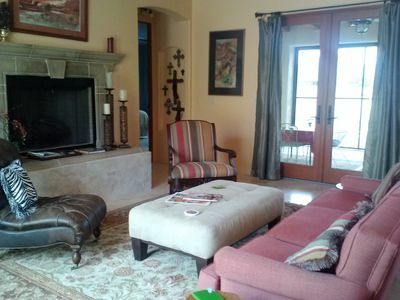 The large one bedroom Casita is located on Santa Gertrudis Lane in Tumacacori. 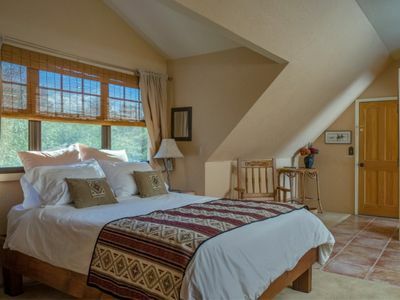 The location is absolutely perfect for those who enjoy nature, hiking, birdwatching, gallery hopping, horseback riding and experiencing the historic West. 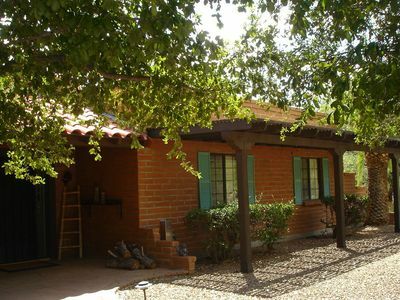 This area of Southern Arizona is just teeming with history. 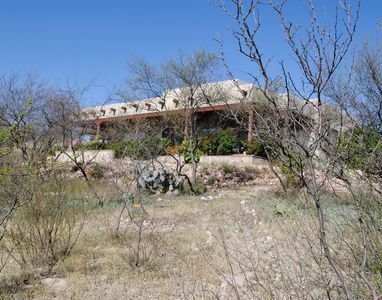 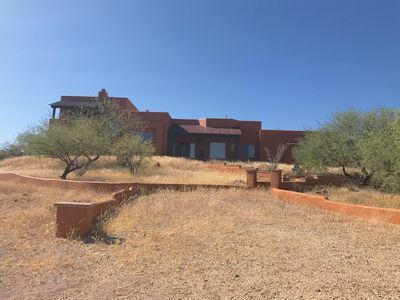 Our property was the location of a stage coach stop between Nogales and Tucson. 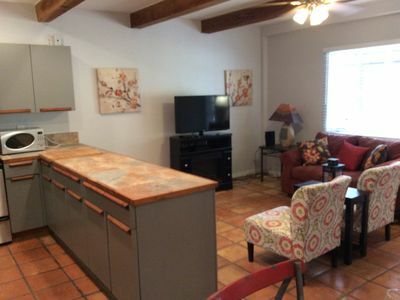 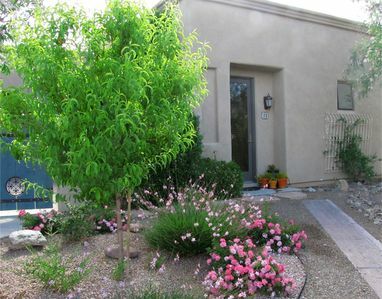 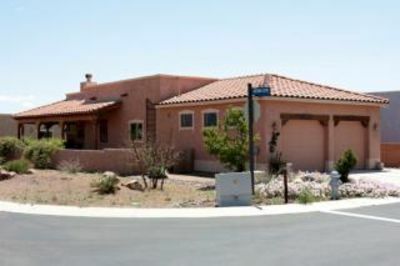 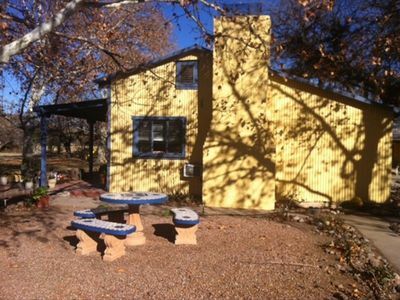 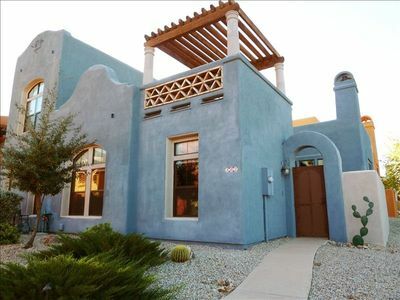 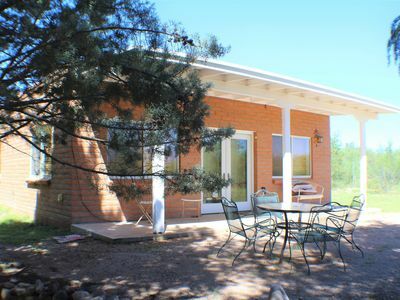 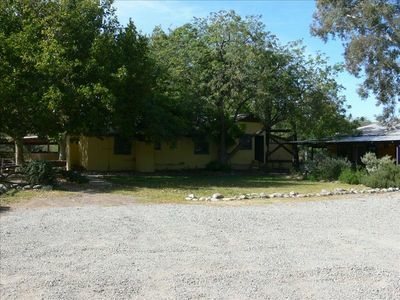 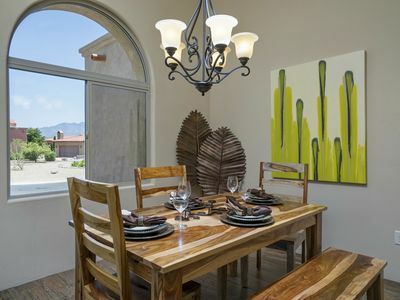 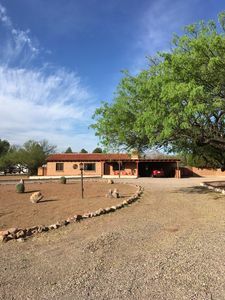 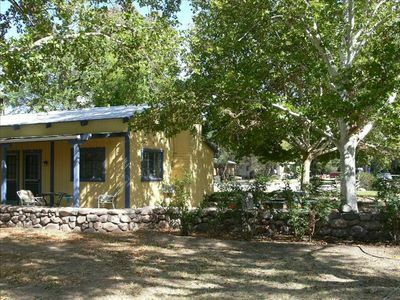 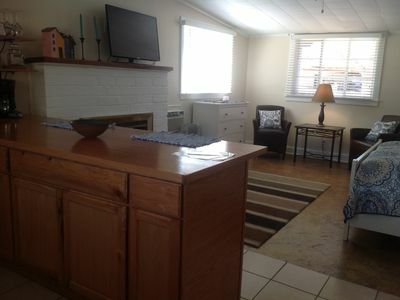 The Casita has a full kitchen, bath, living room and a bedroom located in the Loft. 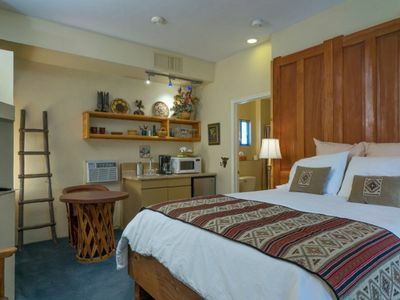 There is an unheated pool on the property which is perfect for cooling off and rejuvenating after a day of exploring. 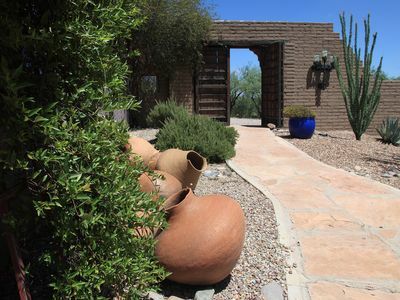 All of our Casita's have been recently renovated. 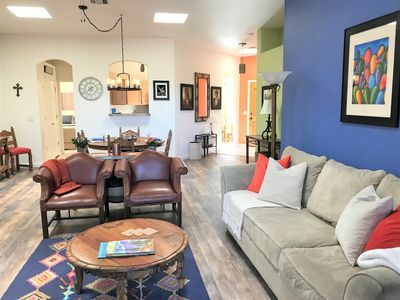 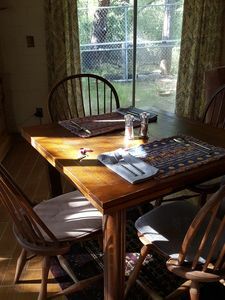 We offer our guests accommodations that not only fills their need for a place to stay but also is a soothing experience where they can renew their spirit.